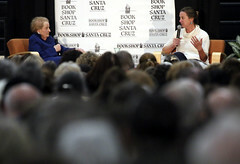 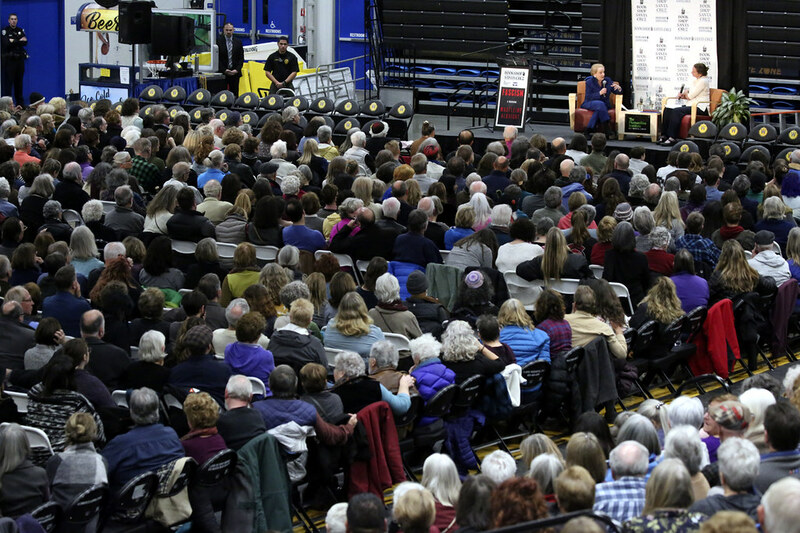 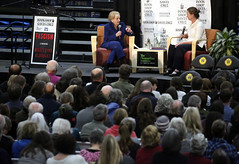 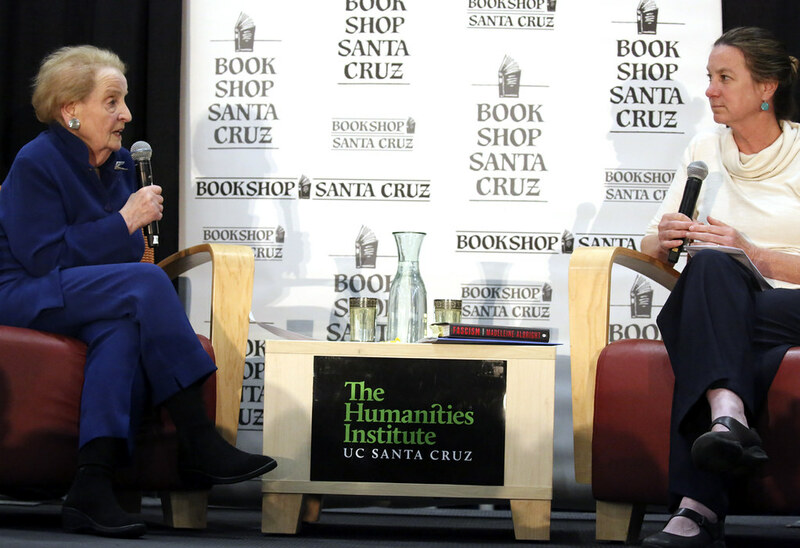 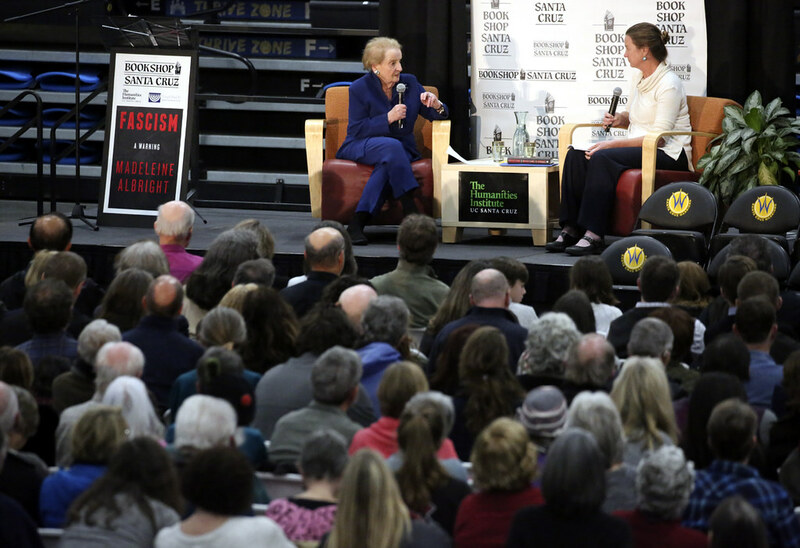 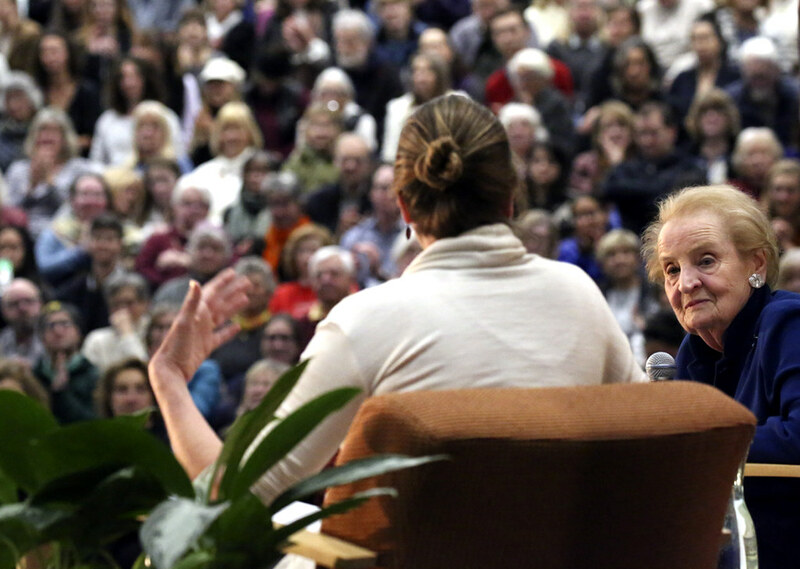 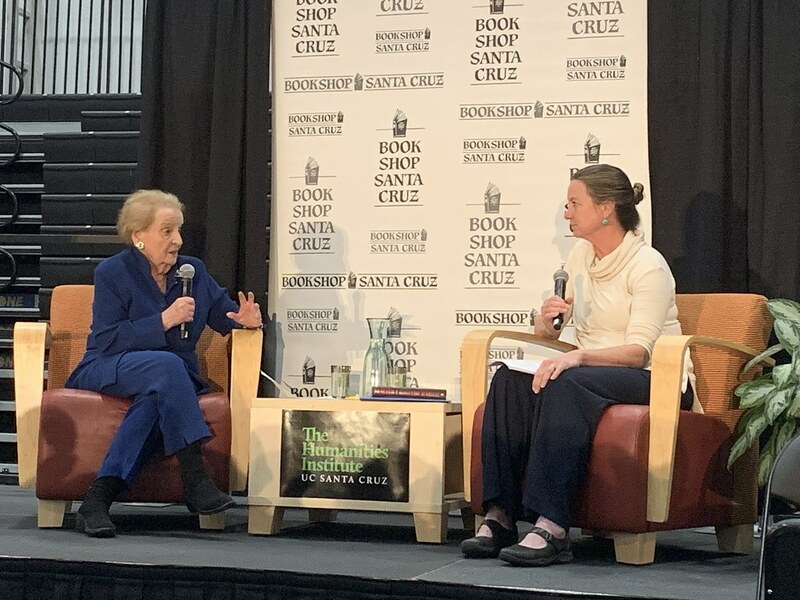 Bookshop Santa Cruz presents an evening with Madeleine Albright, the United States’ first female Secretary of State, who will speak about her book, Fascism: A Warning, a personal and urgent examination of fascism in the twentieth century and how its legacy shapes today’s world. 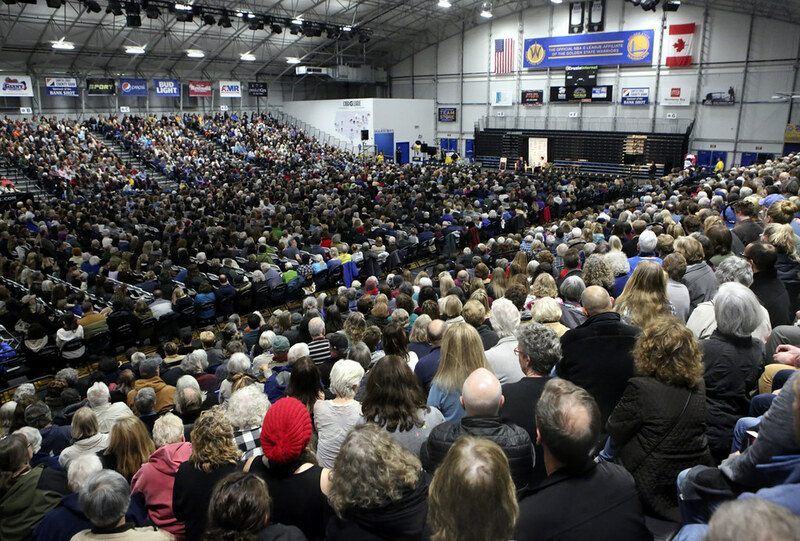 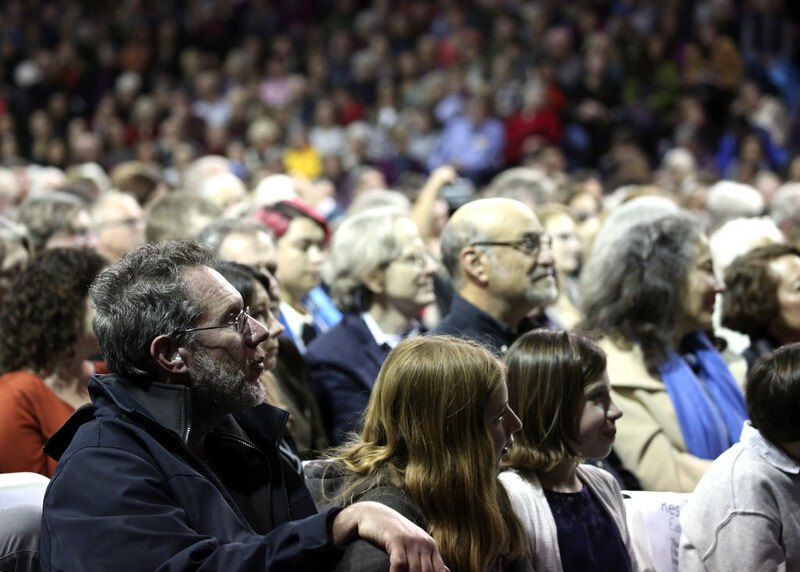 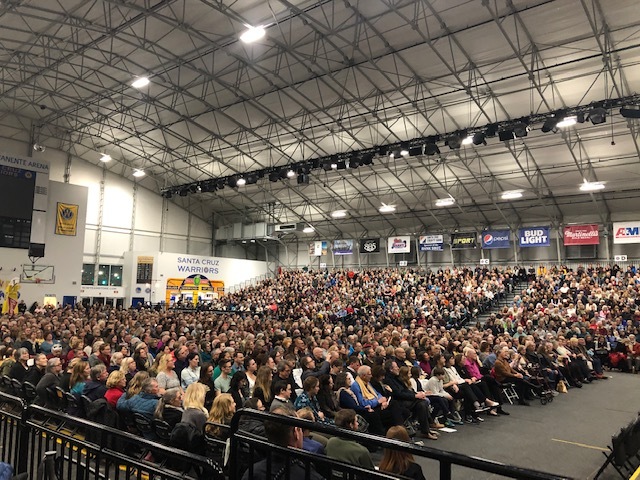 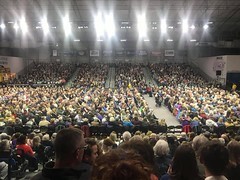 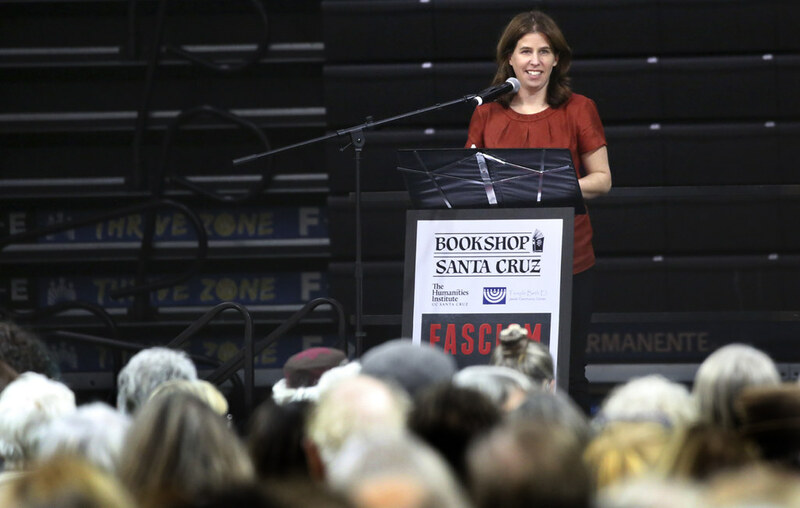 This ticketed event will take place at theKaiser Permanente Arena and is cosponsored by The Humanities Institute at UC Santa Cruz and Temple Beth El. Of all the unanswered questions of our time, declared George Orwell in 1944, perhaps the most important is, What is fascism? Madeleine Albright has an answer: not as an explanation of the past, but as a warning for the present. 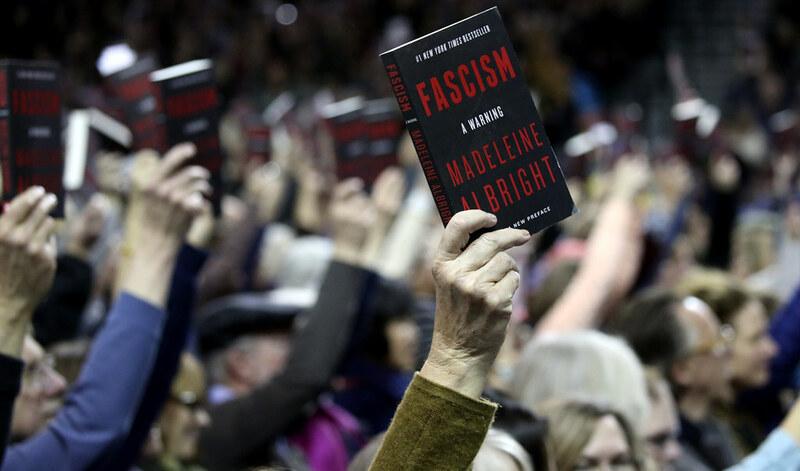 As she shows with insight, humor, and personal storytelling, fascism not only endured through the twentieth century but now presents a more virulent threat to peace and justice than at any time since the end of World War II. 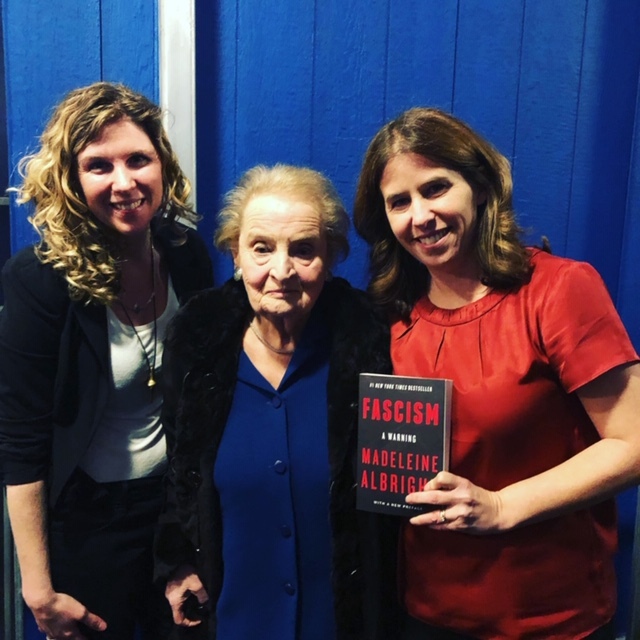 Written by someone who has not only studied history but helped to shape it, this call to arms teaches us the lessons we must understand and the questions we must answer if we are to save ourselves from repeating the tragic errors of the past. 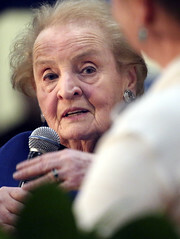 Madeleine Albright served as America’s sixty-fourth Secretary of State from 1997 to 2001. 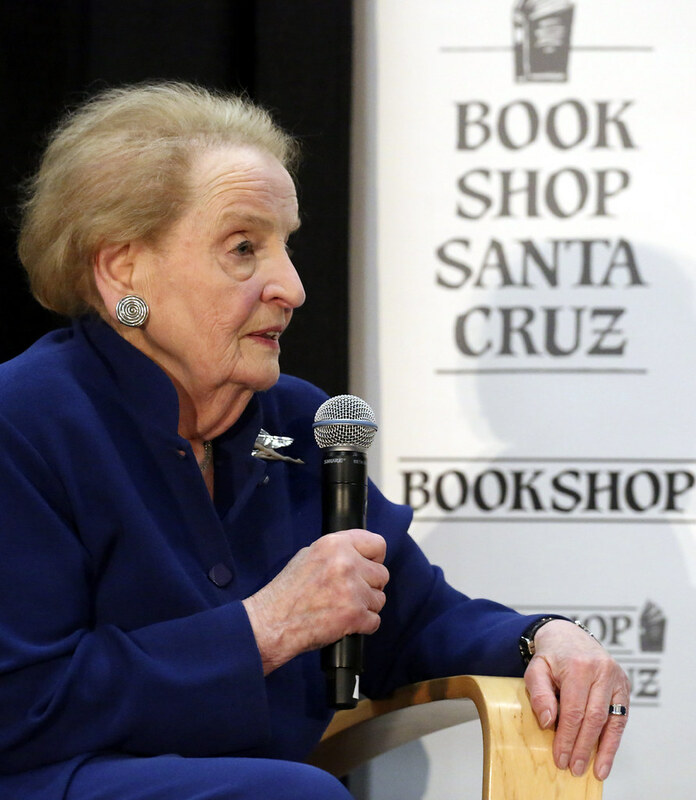 Her distinguished career also includes positions at the White House, on Capitol Hill, and as U.S. 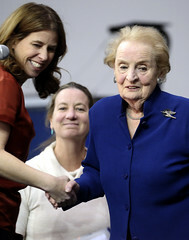 Ambassador to the United Nations. 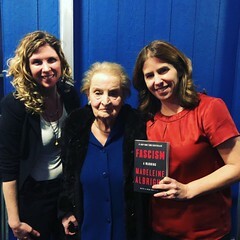 She is the author of the New York Times bestsellers Madam Secretary, The Mighty and the Almighty, Memo to the President, and Read My Pins. 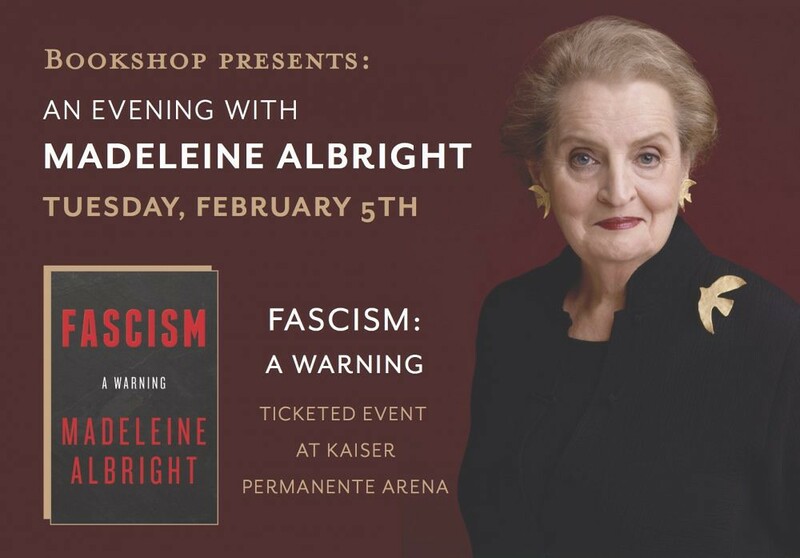 Tickets are $23.00 and include 1 general admission ticket to the event and 1 pre-signed paperback copy of Fascism: A Warning. (The book is $17.99 and publishes on January 29.) 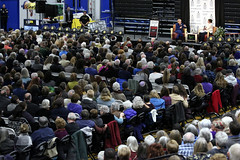 All books will be distributed at the venue. 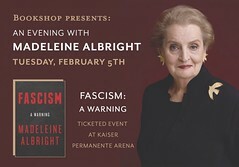 Please note that Madeleine Albright will not be doing a signing at the event.